Your child’s smile is probably one of the most precious things in the world to you, and you’d do anything to take care of it. Early-age dental appointments are absolutely essential to making sure your child’s smile stays healthy and strong as they grow, and at Elements Dental, we’re excited to help Johnstown's most adorable citizens. 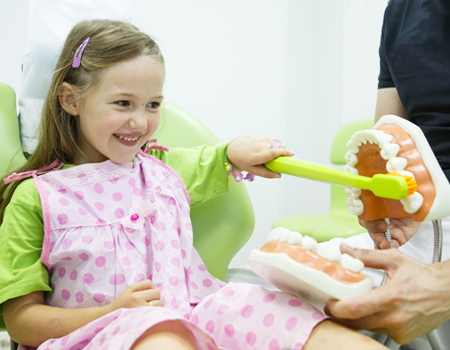 The expert team at Elements Dental has years of experience meeting the unique dental needs of children, all the while making sure they always have calm, cool, and relaxing visits. Whether it’s time for your child’s next checkup or they need a few teeth looked at, we’ll always have exactly what they need. To schedule their next appointment.